A so-called “cannonball” pulsar star rocketing through the Milky Way at breakneck speeds has been detected by an international team of astronomers, NASA reports. Dubbed PSR J0002+6216 (J0002 for short), the pulsar is hurtling through space at 1,130 kilometres (700 miles) per second, which means that it could cover the distance between Earth and the Moon in just 6 minutes. “Measuring the pulsar's motion and tracing it backwards shows that it was born at the centre of the remnant, where the supernova explosion occurred”, astrophysicist Matthew Kerr of the Naval Research Laboratory explained. Frank Schinzel, a researcher at the National Radio Astronomy Observatory in New Mexico, said in turn that “further study of this object will help us better understand how these explosions are able to ‘kick’' neutron stars to such high speed”. He referred to the pulsar’s “narrow dart-like tail and a fortuitous viewing angle” which may help the researchers to trace the J0002 “straight back to its birthplace”. 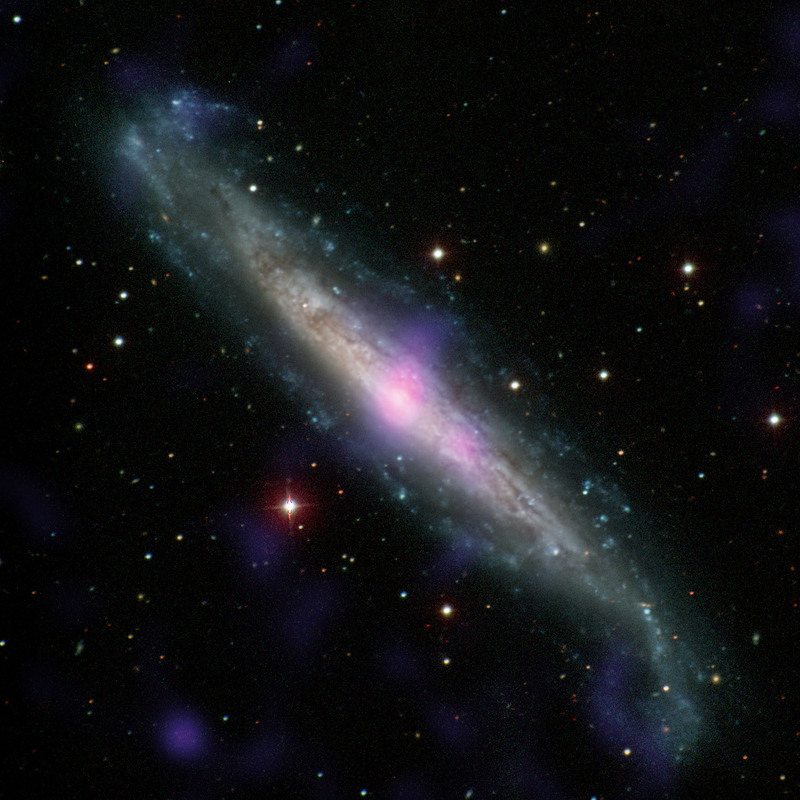 The pulsar, located about 6,500 light-years away in the constellation Cassiopeia, spins 8.7 times a second, producing a pulse of gamma rays with each rotation. Pulsars are rapidly spinning neutron stars which typically emerge after a massive star explodes. Last year, astronomers managed to detect what they described as the slowest spinning pulsar ever.